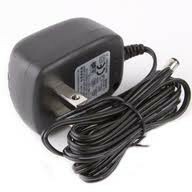 Power adapter for Leadsinger 2000, 3000, and Leadsinger 2 MVK series Microphones. To save on shipping costs some items may not come in retail packaging. Availability: Usually ship within 1-3 business days.